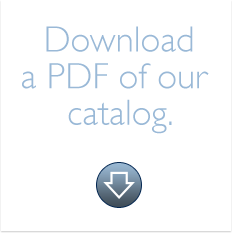 If you are already a member you may log in below for full access to the site. Otherwise you may register for access. If you do not have access to the site you may register here. Elizabeth Grady is uniquely positioned to offer you an outstanding education in therapeutic massage, esthetics, and the artistry of makeup. 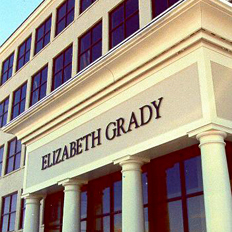 Since 1978, Elizabeth Grady has graduated students with excellence in training and professionalism. The Elizabeth Grady School of Esthetics and Massage Therapy offers quality education in a beautiful, well designed training facility. 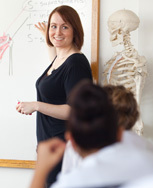 Our instructional staff is committed to the unique educational experience of each and every student. Our goal is to educate our students on how to provide their clients with result-oriented treatments and unrivaled customer service. Our programs begin and end on scheduled dates allowing for a smooth, sequential delivery of information while creating a community within the classroom and an atmosphere conducive to learning. Phone Admissions at 781-960-0120 for more information and to schedule a tour. "After having thoroughly researched and compared all local schools prior to initiating any program, I am very pleases and proud to have graduates as an..."